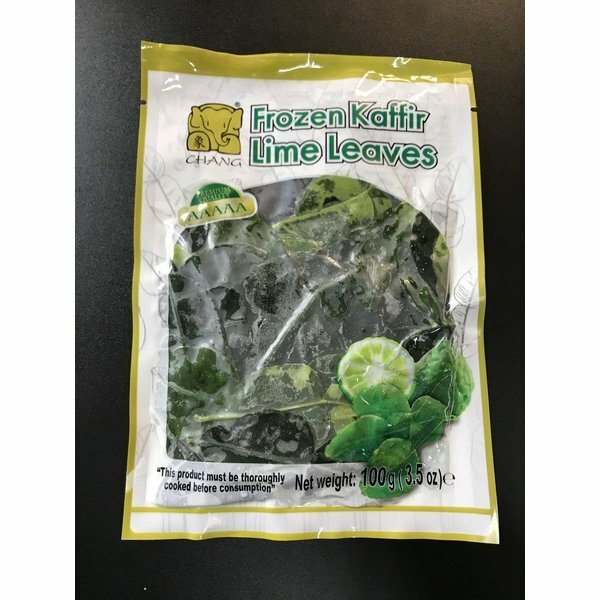 Citrus Lystix, called the kaffir lime or Mauritius papeda, is a citrus fruit native to tropical Asia, including India, Nepal, Bangladesh, Thailand, Indonesia, Malaysia, and the Philippines.Benefits of Kaffir Lime Leaves. Gives relief from anxiety and stress. Strengthen immune system. Promotes good oral health. Helps to detoxify the blood. Stimulates digestive system. Rich in insect repellant properties. Reduces the appearance of age marks, scars and pimples. An effective remedy for rheumatism, arthritis, edema and gout. Delays the onset of male pattern baldness, prevents dandruff and hair loss.